This year was different. For the first time since I started working, I tried to take a break on a vacation that would be wholly about life outside of work! Yes, it does exist, but was extremely difficult to accomplish as I discovered trying to bravely avoid the daily electronic requests. Even though internet connections were spotty and phone coverage was not good, the times they worked seemed to conspire to drag me back into what was happening back in the office. Our older daughter, Elise, learned she was accepted into NYU, her number one choice. It would be our last holiday vacation together before she steps out into the brave new independent world, and i wanted to enjoy this time with her as much as I could. 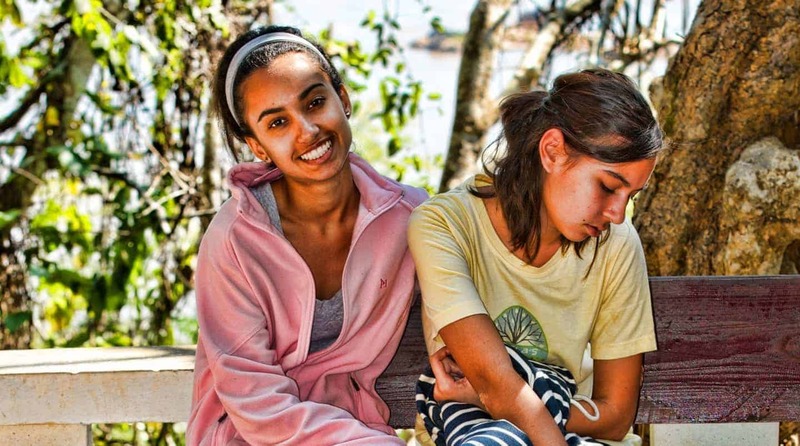 Her younger sister, Sara, just starting out in High School, was becoming a new person. She was finally asserting her position and demonstrating her creative personality. She had several solo performances at a major dance show at school, and showed us a side that we had not seen before. It was a joy just to observe the two sisters bonding and growing up together right before my eyes! When you are passionate about what you do, as I am and I know you are, work can be encompassing. I love what I do, I love the people I work with, I love putting in place solutions for our clients that help them build a more successful operation or a safer world. And that love usually translates work into an all-consuming essence of life. But it’s not complete! Work will get done, with or without me. I like to think it’s better, easier, more perfect with me, but it will get done. Miss those special moments with the family and friends though, and they are gone forever. This transition over new year is special. It is a refreshing occasion to look back and reflect on where we have come from, and to think ahead, to dream of what we want the new year to be like, and where we are going. 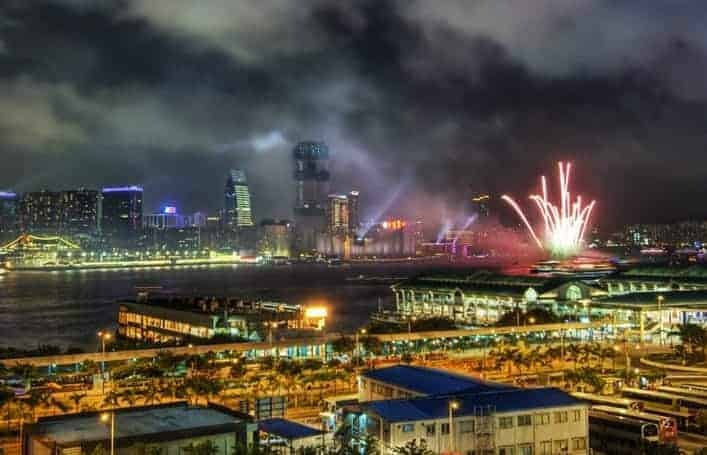 Standing on the Hong Kong Harbour this year, surrounded by what seemed like a million strangers all from diverse backgrounds and with their own dreams, it was easy to see how different we were. We all got there from different backgrounds, experiences, achievements, and were all in different stages of our lives. For me, it was an incredible journey from the tropical jungle in South America to that night in Hong Kong. As I reflected on my journey, I could not help but be grateful for the amazing friendships built along the way, for the lessons I had learned from working with and getting to know a lot of wonderful people along the way. The sum of all those experiences and differences were what defined me. Yet, despite those differences, all of us there on the Harbour that New Years Eve were similar. I could feel the common energy, the enthusiasm, the sense that this year can be a wonderful opportunity. We all were there to celebrate the beginning of a New Year, all with a hope that 2013 would be the best yet, that our friends and families would find success this coming year. We were all there thinking this is yet another chance for us to get it right! I have learned a lot over the years from all the people I have worked with. And, I have committed to do a better job of sharing what I have learnt. I believe that fundamental progress is only made when we play non-zero games (looking for win-win), which is why I am such a fan of collaboration. It is at the heart of synergy and one of the few ways I know where one plus one can add up to more than two. So this year I am resolving to spend more time coaching, writing and sharing my lessons learned. Together, I hope we can build some synergy and ensure 2013 is special. You have perfectly captured the allure of our annual New Year’s ritual in your note. I had a major philosophical debate in the days leading up to New Year’s Eve with an individual that I will simply describe as a “realist”. The main point of contention in our discussion wrapped around the concept that an individual can change things in their life at any time and that most people who resolve to make changes on New Year’s Eve break them so soon after the ball drops. This individual continued to argue that the same problems that reared their head in the previous year will likely remain and in reality, nothing will have changed. As a “Dreamer” this argument is so foreign to me. I have and will always believe that it is healthy and necessary to take inventory of your life balance, and while an individual can certainly choose to change any time, the proximity of New Years to the Thanksgiving and Christmas holiday’s (as well as other religious holidays), which are filled with time dedicated to family and friends, provides the most logical time to weigh life balance. This, in turn, logically makes the New Years renewal perfect for setting personal and professional goals, which require planning and change. Finally, and to close the argument with the “realist”, the challenges that come back year after year are different. First, you have another year of working on them under your belt (this enables the individual to determine if the implemented solutions were effective) and second, they can be properly prioritized when compared with the new opportunities that also come along with self-assessment. In other words, the importance changes with time. Some may be even more important and others fall away as nuisances vs. true issues worthy of time investment. With the New Year upon us, I am equally excited about the promise of 2013. The pace of change seems to grow swifter with each passing year and while many would look at aging as a negative thing, I can truly say that experience and wisdom has finally found a way to permeate my youthful energy (I think this is routinely called maturity…lol). In November, I celebrated my 10-year anniversary at my company. Looking back, it was one of the best decisions of my life. I have learned so much in a culture that is well aligned with my behavior and personality profiles. Moreover, growing 3.5 times our previous size presents an ever changing set of challenges that have to be solved and implemented. Today, there are very few strategic projects within the company that I am not involved in. I have managed to build a team of associates that are affectionately known as the Innovators and Operators. Our charter is to take a front windshield view of the major initiatives of the company in an effort to “pipe” them into core execution. It is a very consultative role with a tremendous amount of creative problem solving required. In a word, it is FUN! 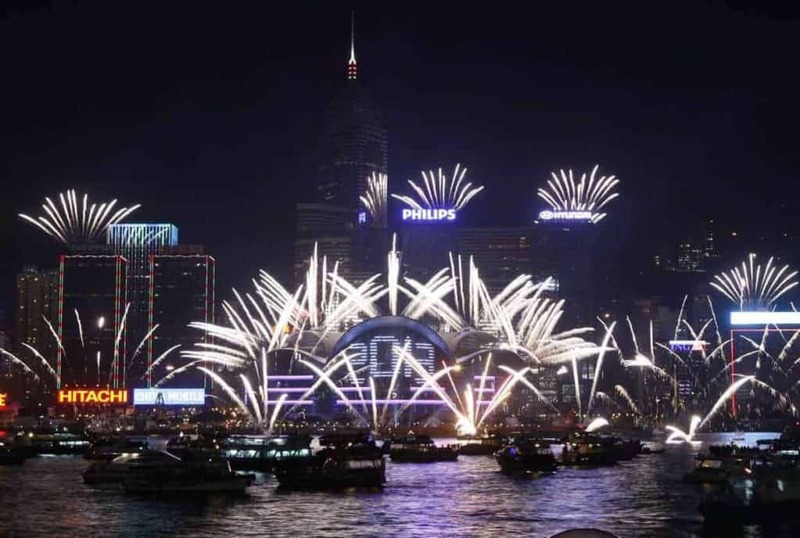 On Monday night, I was watching the New Years Eve special with the kids and they went to a recorded feed from Hong Kong. I had read earlier on FaceBook that you were there and it made me reflect on all of the good times we had in the years we spent together. While I believe you know this, you have been one of the most influential people in my career. To date, I have yet to meet somebody as intelligent, visionary, good-natured and humble. While I admire many of my teammates and leaders here, your passion and love of using applied mathematics to solve everyday challenges with data still resonates in everything I do. I feel it is the one gift that I have been given that is a true differentiator in the business world. I am very excited to read your resolution and know that I will benefit from all that you will share. Please ensure to include me on your distribution list and if you are ever back in the US, I would love to get together for dinner or lunch or whatever time you can spare to hear all about your adventures over the last 10 years. I can honestly say that I miss you. I always felt that we would work together again sometime in the future. Who knows what is on the horizon? Thank you again for the note. I will keep an eye out for your words of wisdom and look forward to making contact again soon.